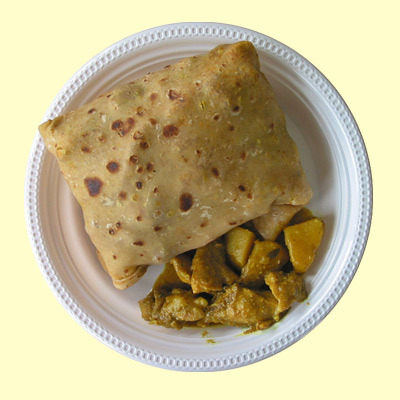 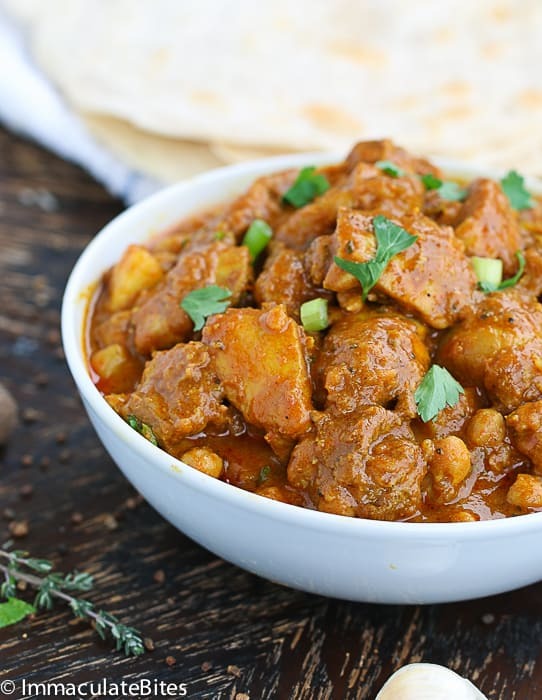 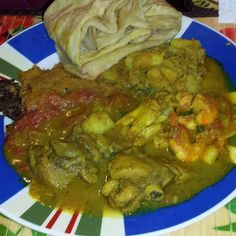 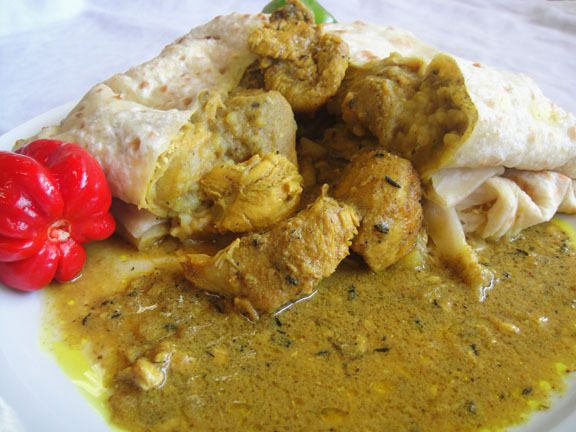 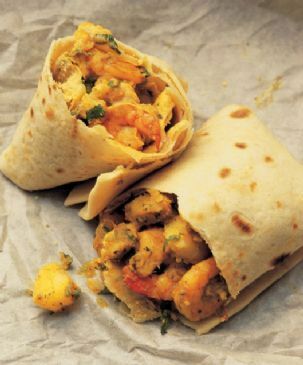 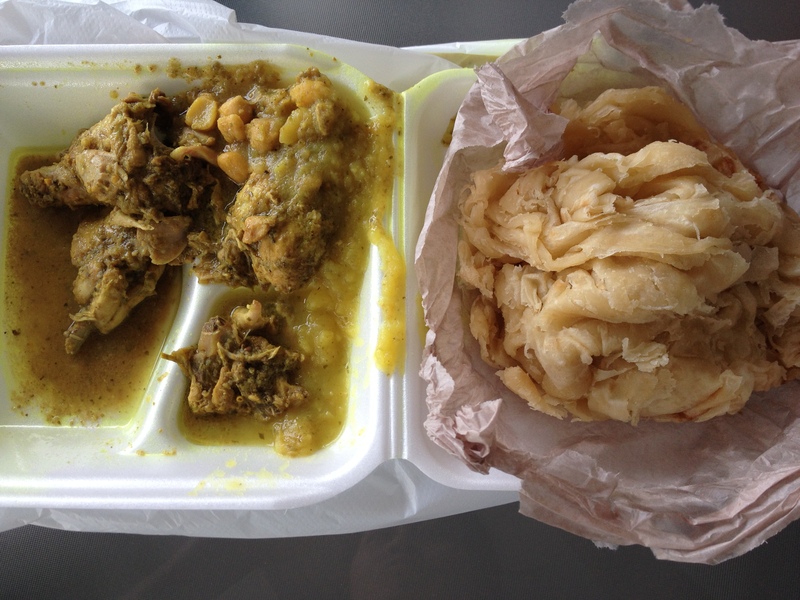 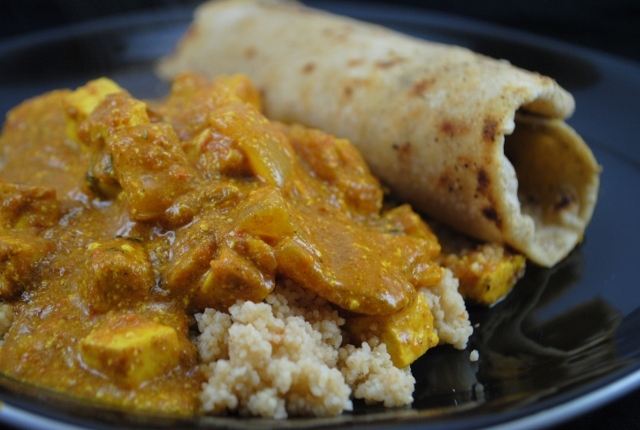 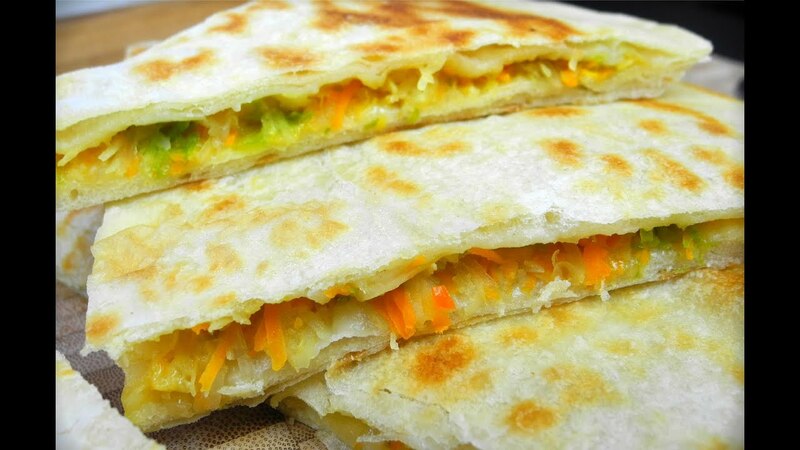 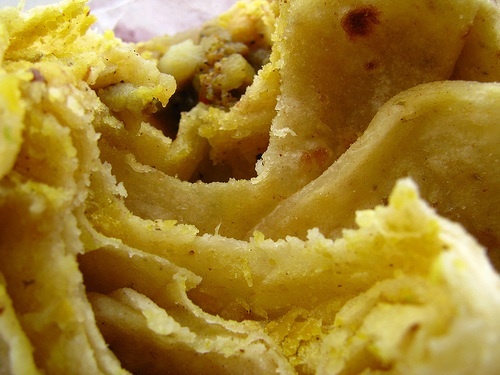 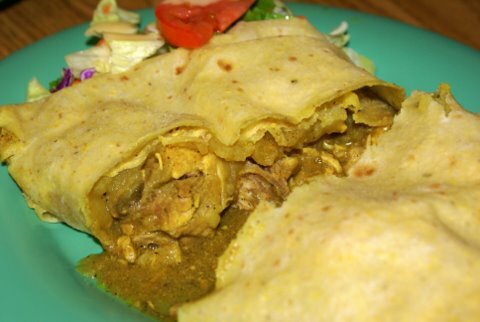 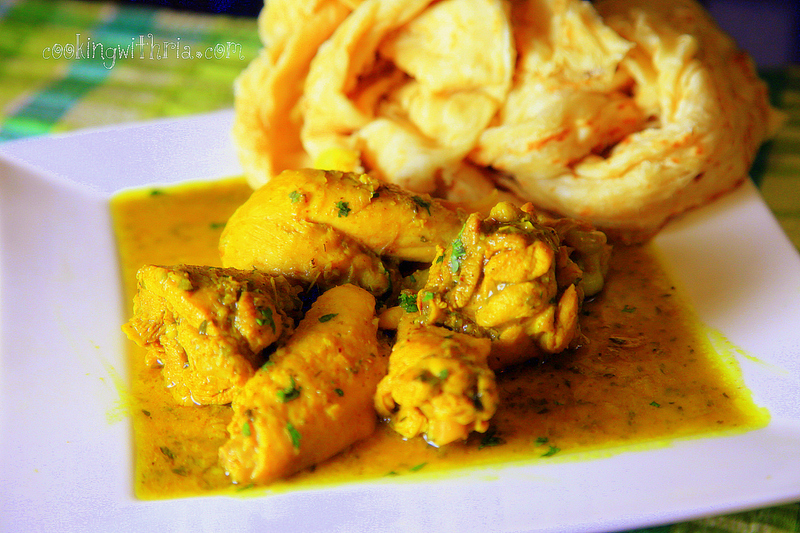 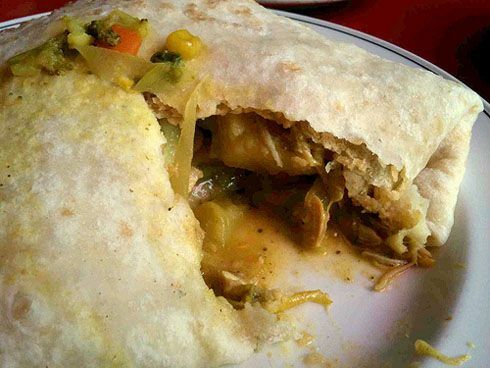 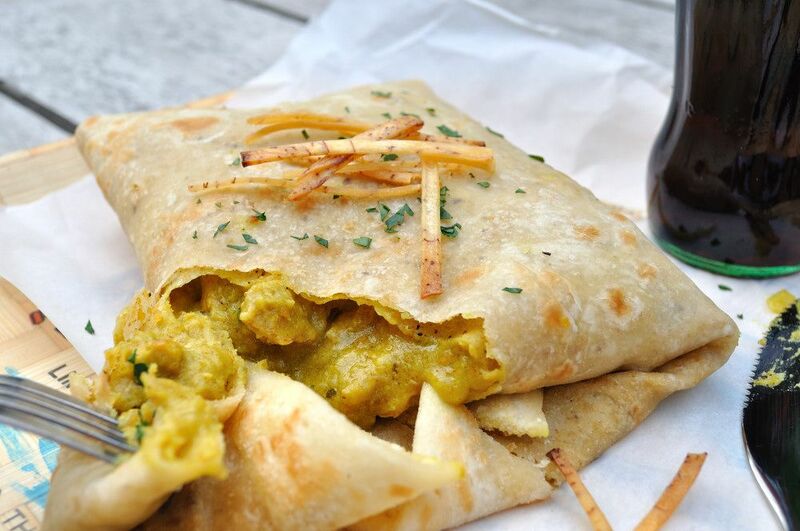 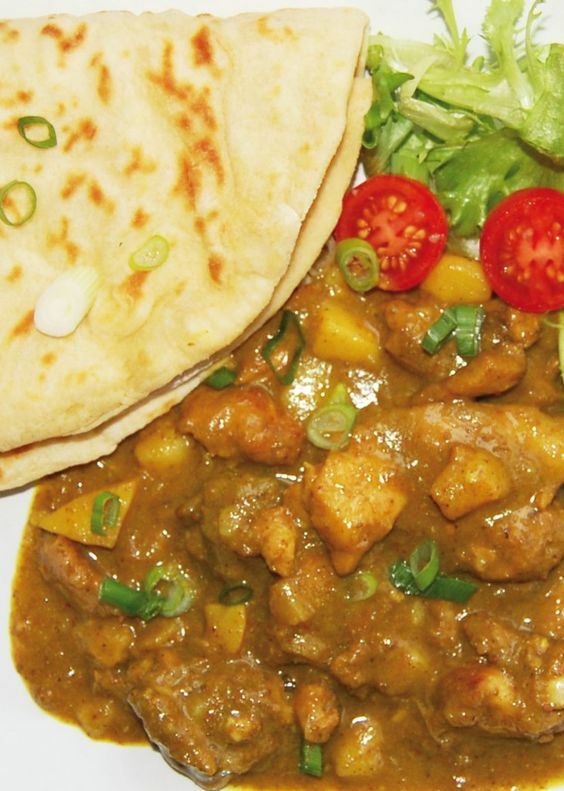 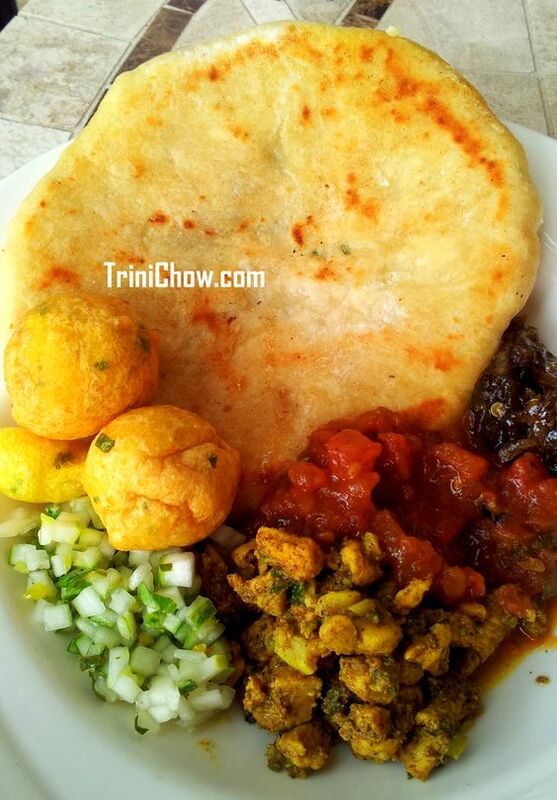 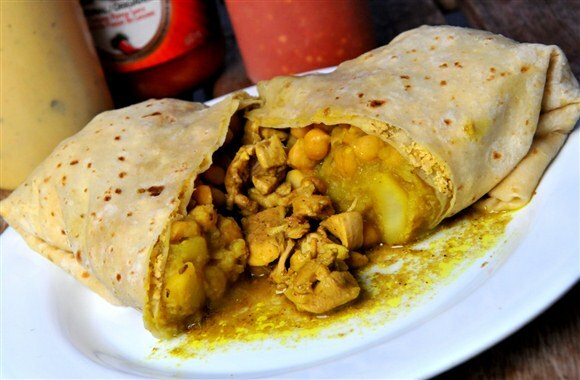 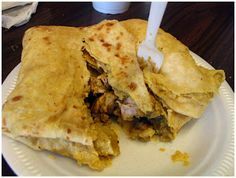 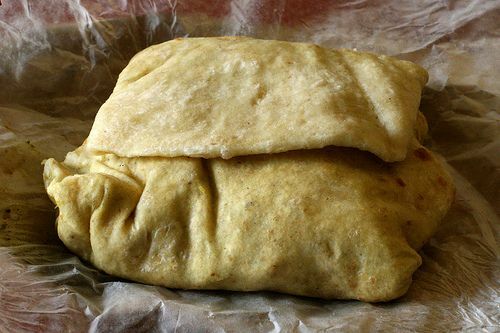 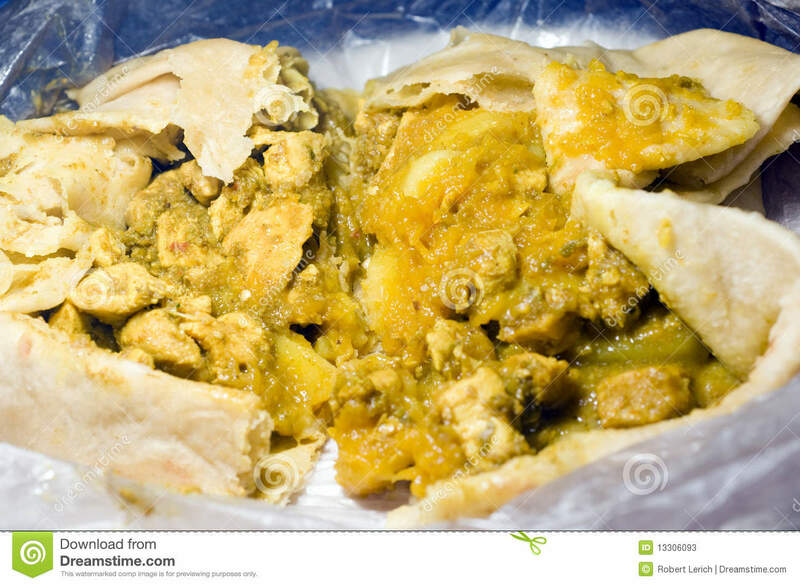 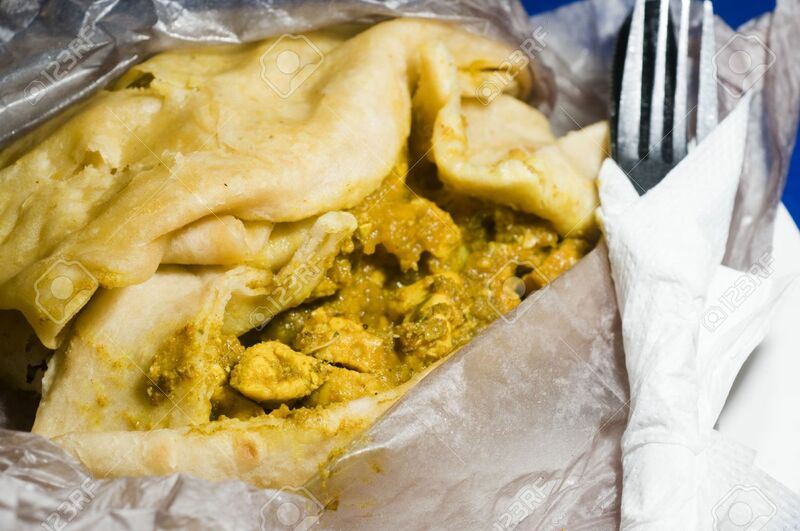 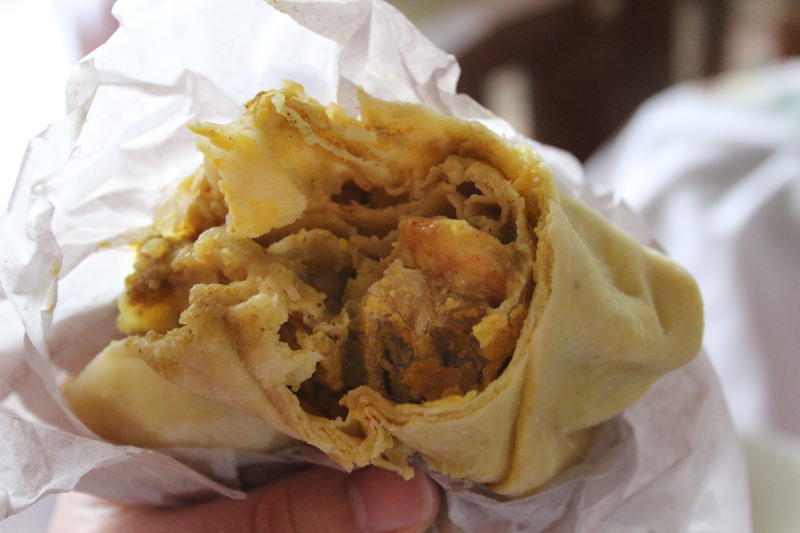 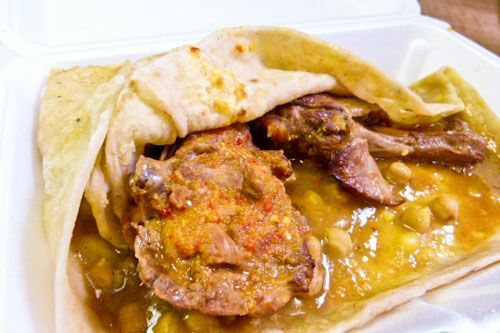 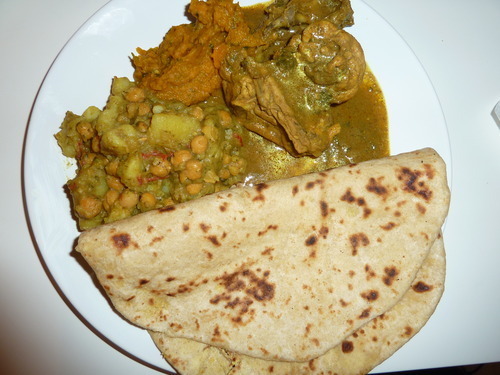 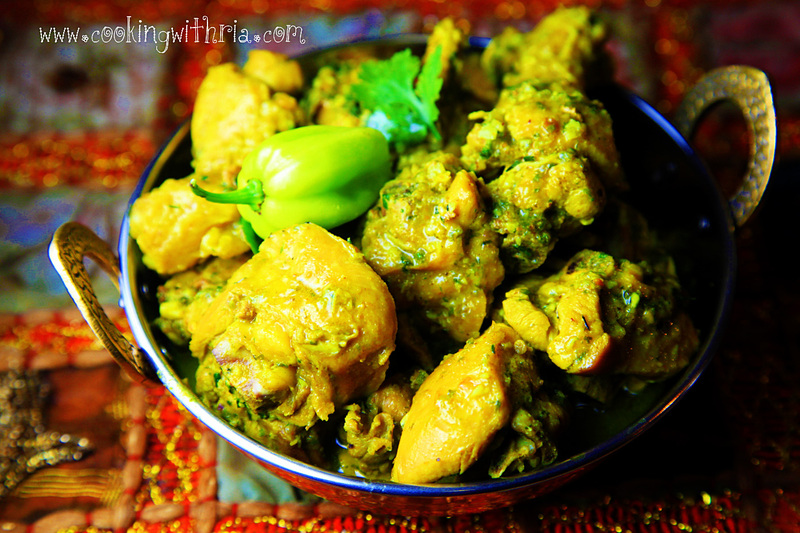 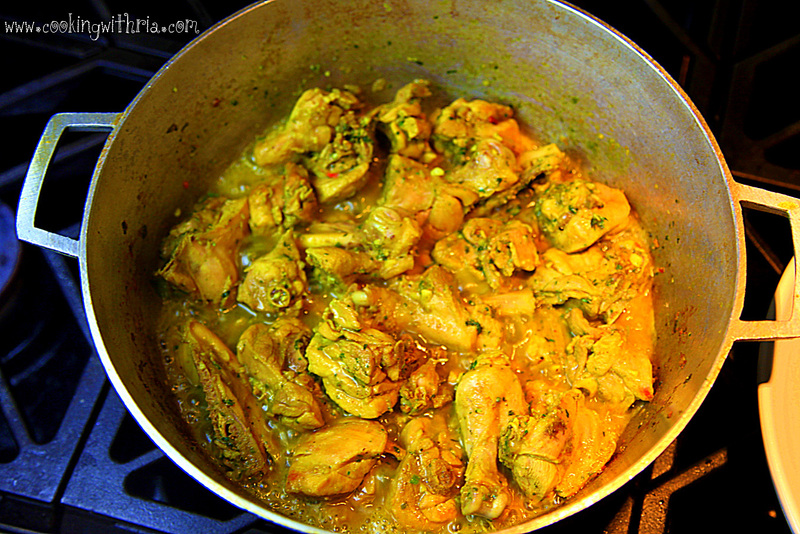 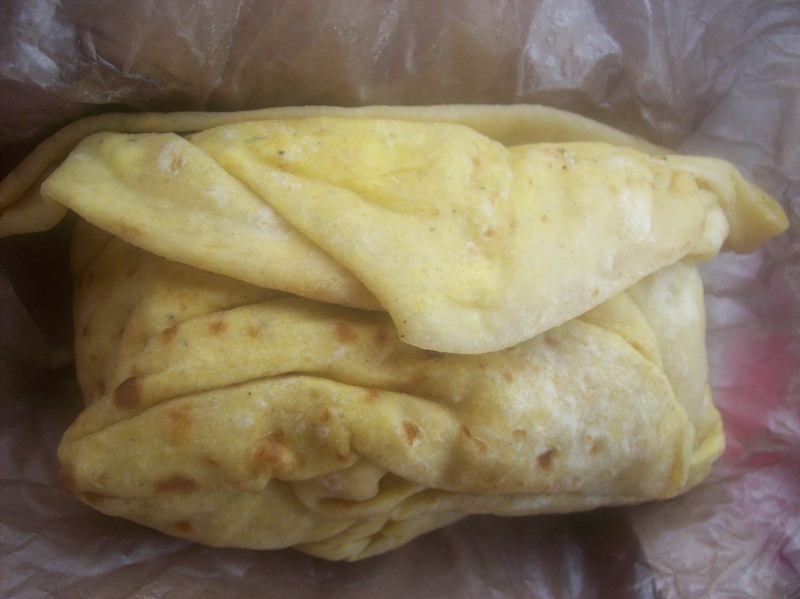 Chicken Roti- Just like butter chicken, but no butter. 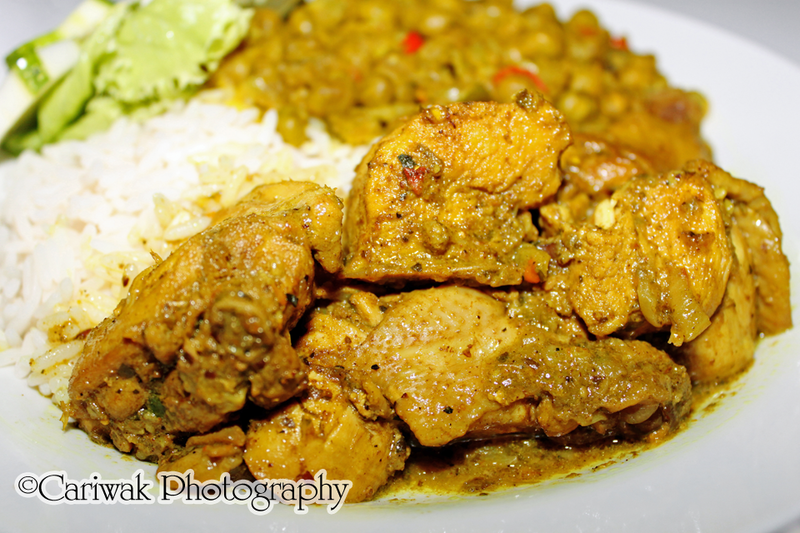 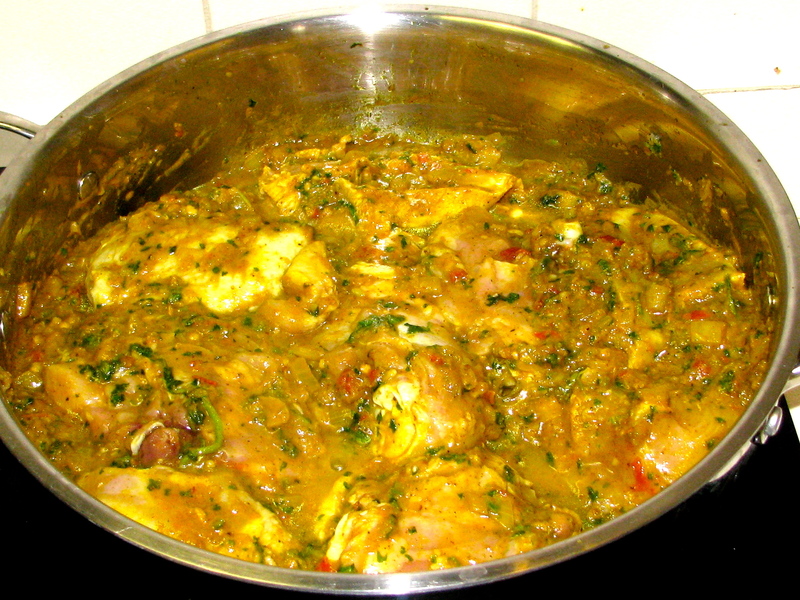 The most sumptuous Caribbean Chicken Meal. 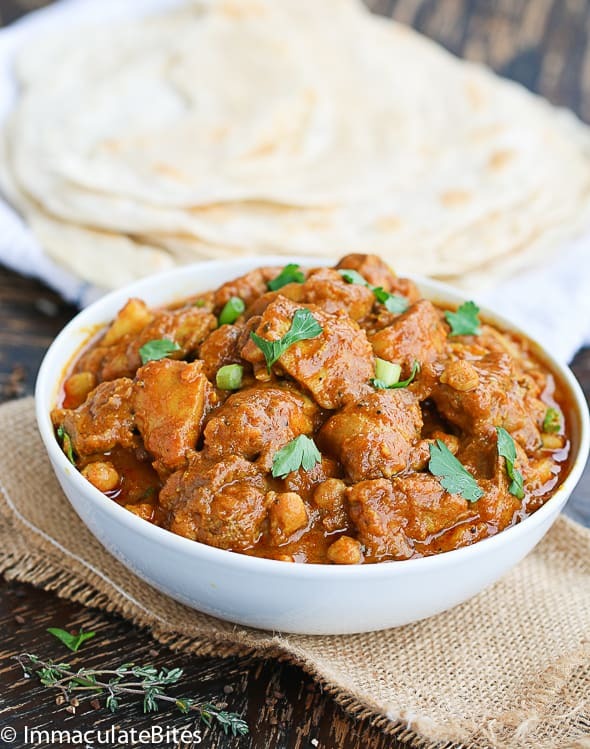 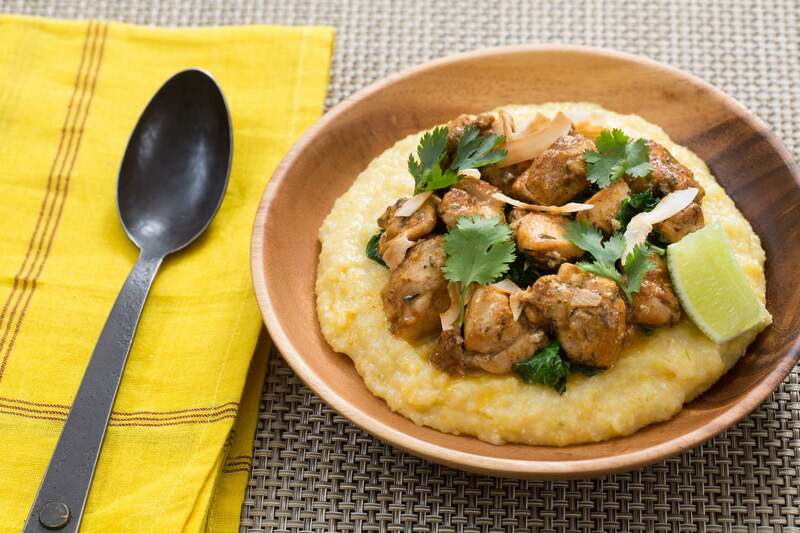 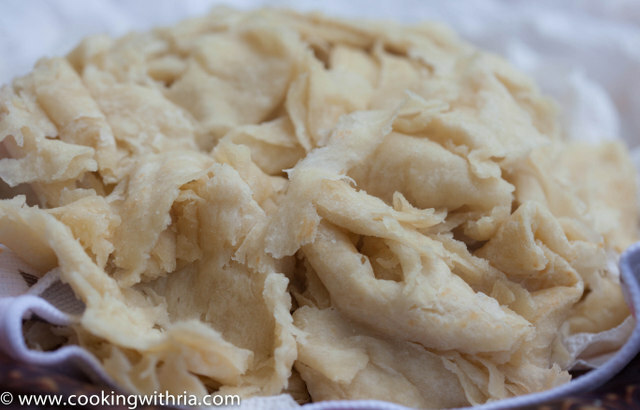 Creamy, Flavorful, Quick and Easy.